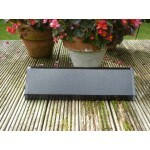 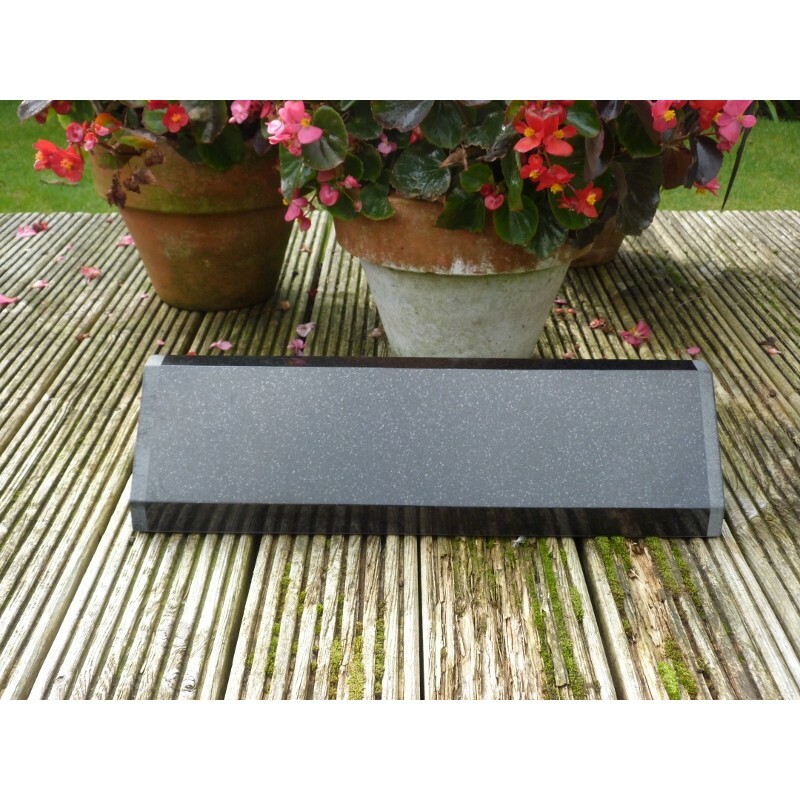 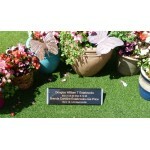 Beautiful high-quality solid granite memorial The Kirkham, is an exquisitely hand cut and polished premium black granite memorial. 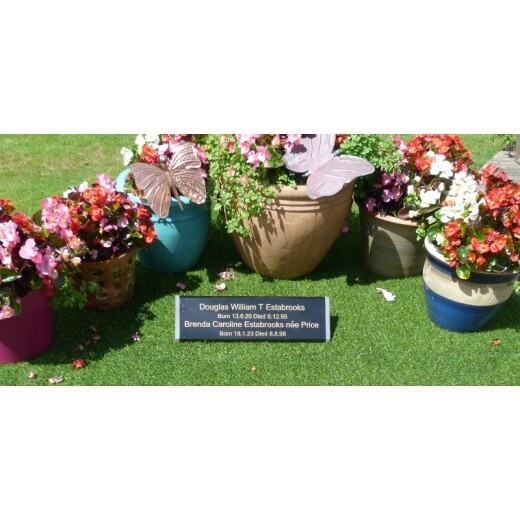 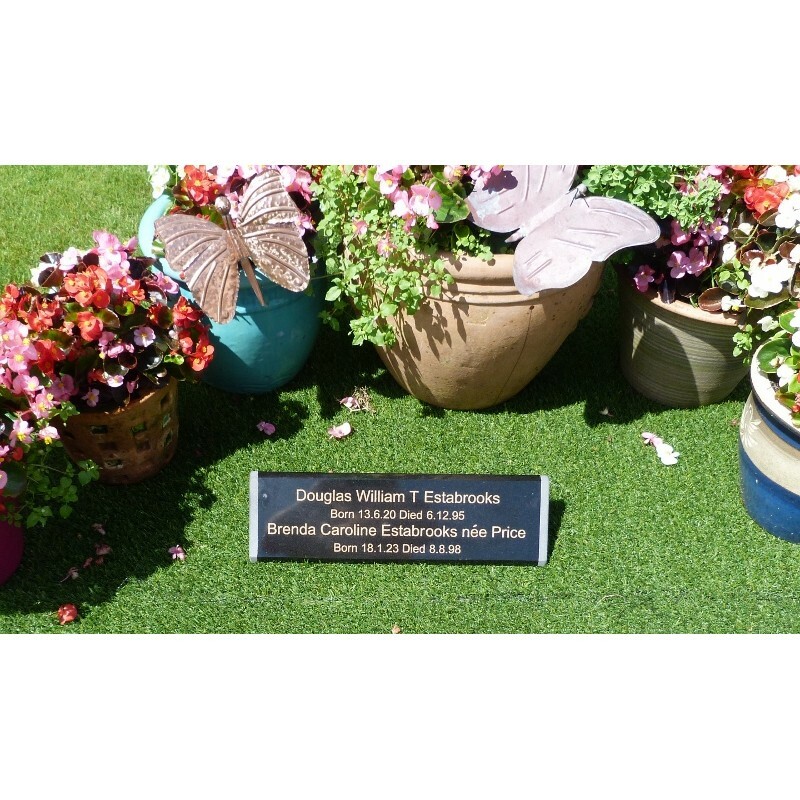 This memorial is perfect to add additional names to an existing head stone or as a cremation or funeral memorial, at a fraction of the price. 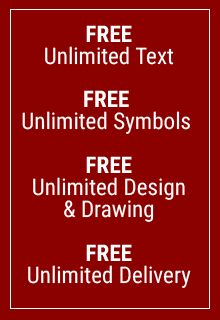 As always unlimited inscription is included. 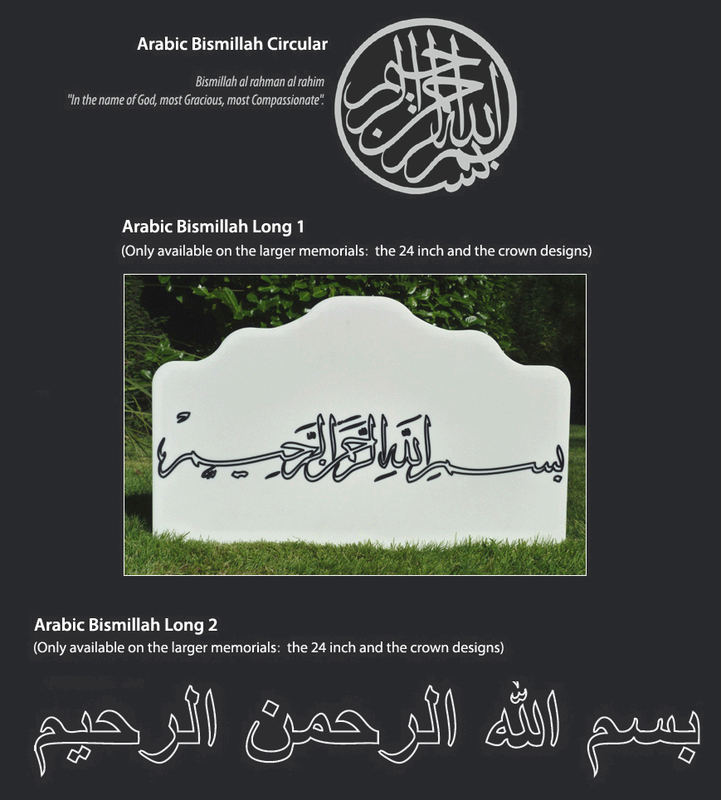 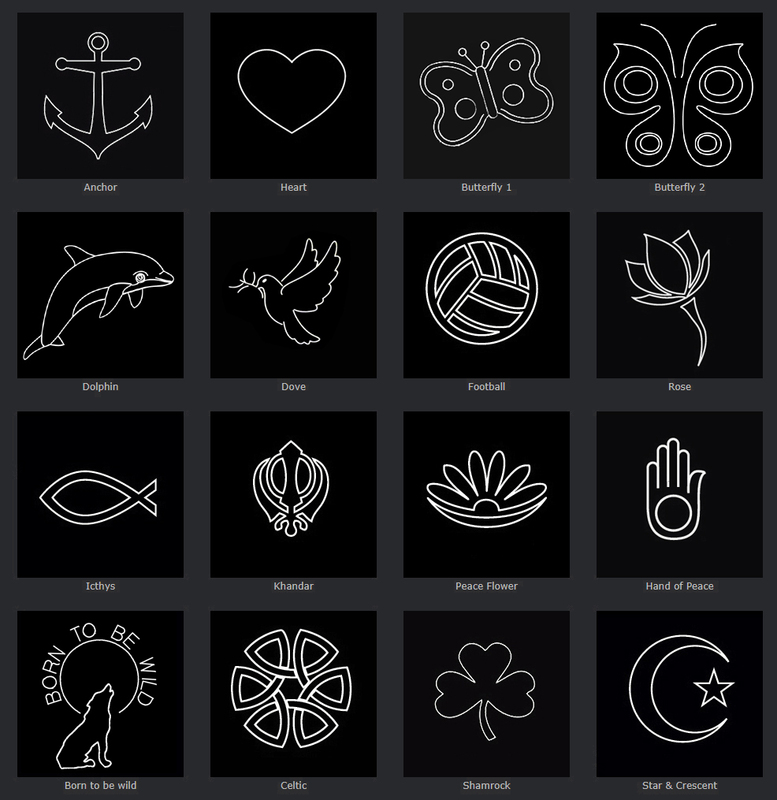 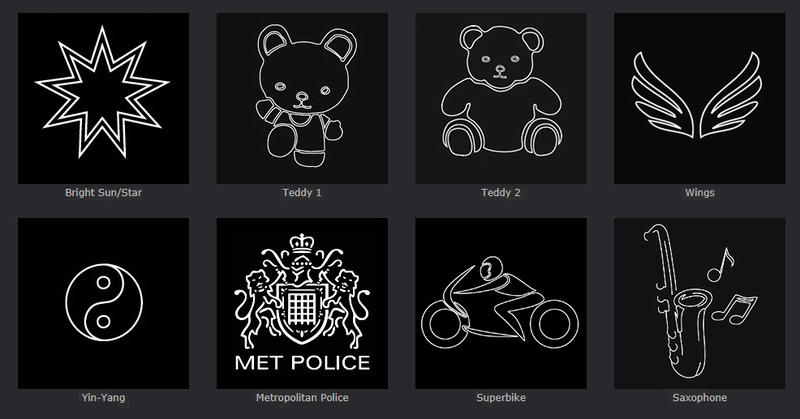 All of our granite range of memorials are the highest quality black granite, the FREE lettering and FREE symbols are deeply cut into the face of the stone and coloured to your choice if required. 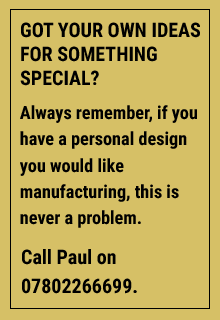 You start with a blank canvas we send you a FREE design drawing for approval, then we manufacture and delivery is also FREE.